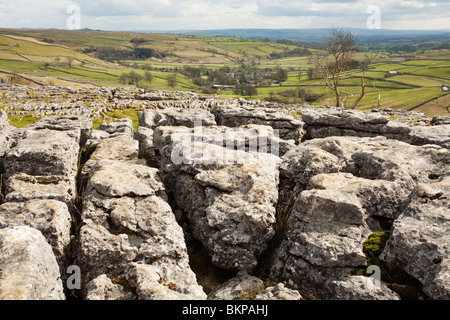 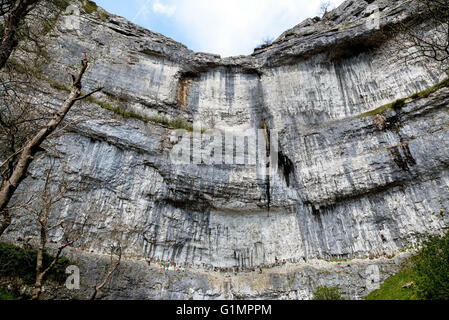 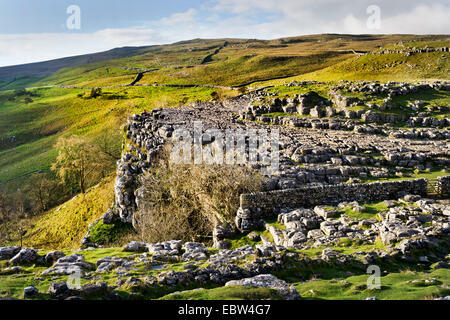 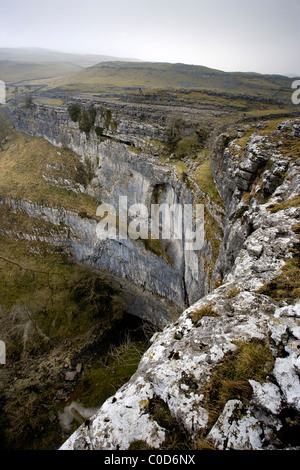 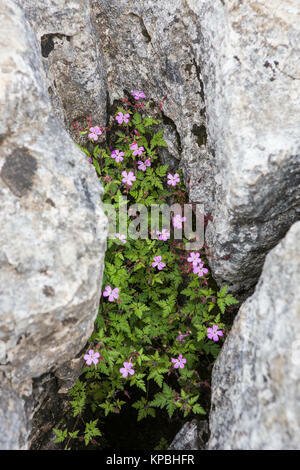 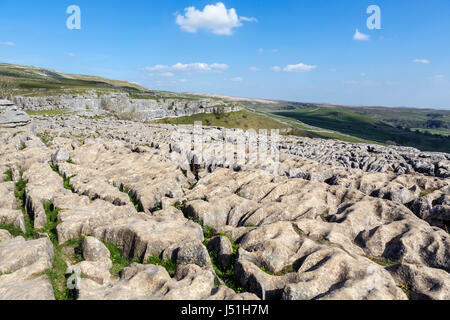 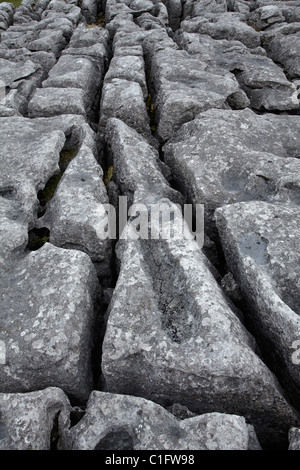 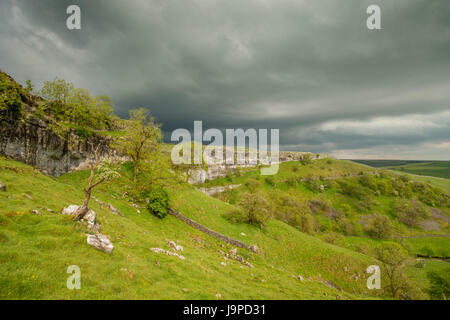 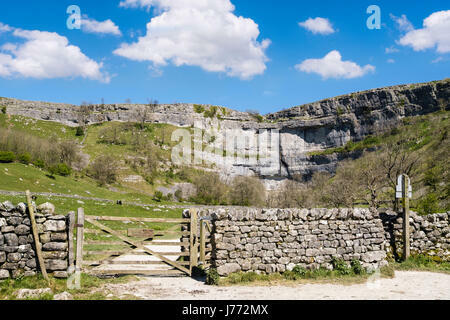 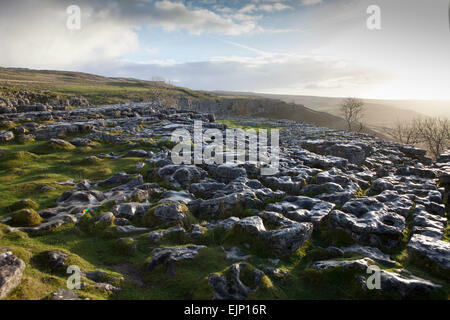 Limestone karst pavement at Malham Cove, Yorkshire Dales, England. 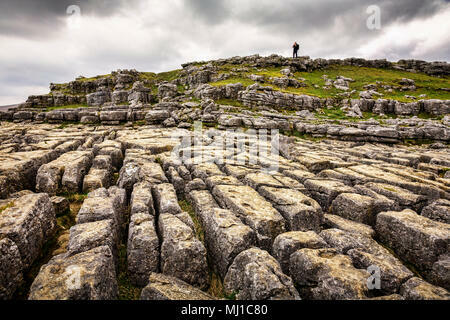 Limestone pavement at the top of Malham Cove, Malham, Malhamdale, Yorkshire Dales National Park, North Yorkshire, England, UK. 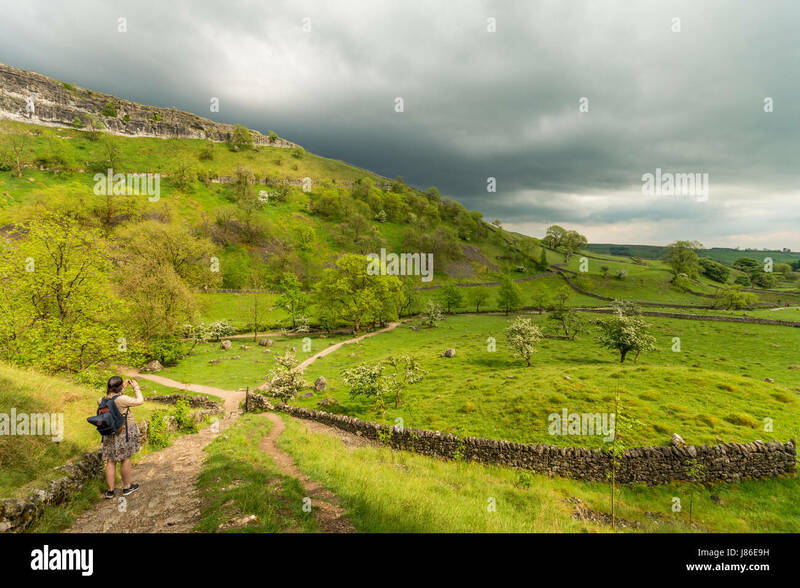 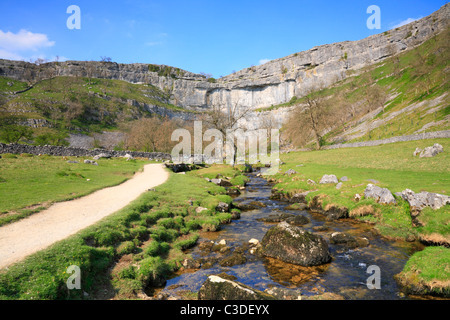 The Pennine Way alongside Malham Beck at Malham Cove, Malham, North Yorkshire, Yorkshire Dales National Park, England, UK.